Electric Lamp – Electric lamps give us light. In this learning center, you will take a lamp kit and some electric insulators and make an electric lamp that will bring light to your room. Home Energy Conservation – We use electricity to light our home, cook our food, play music, and operate televisions. But as we use more electricity in our homes, our electric bills rise. In this activity, you will learn how conserving electricity in your home not only helps to lower your electric bill but also helps to conserve our environment. Electric Motors – Motors convert electricity into useful work. You will learn in this activity the different parts of an electric motor and how electromagnetism makes a motor turn. You will also put to use what you have learned by constructing your own electric motor. Electric Vehicles – Campers will learn about batteries, DC current and how DC current is used to propel electric vehicles. You will also demonstrate your driving skills by maneuvering an electric golf cart through an obstacle course. 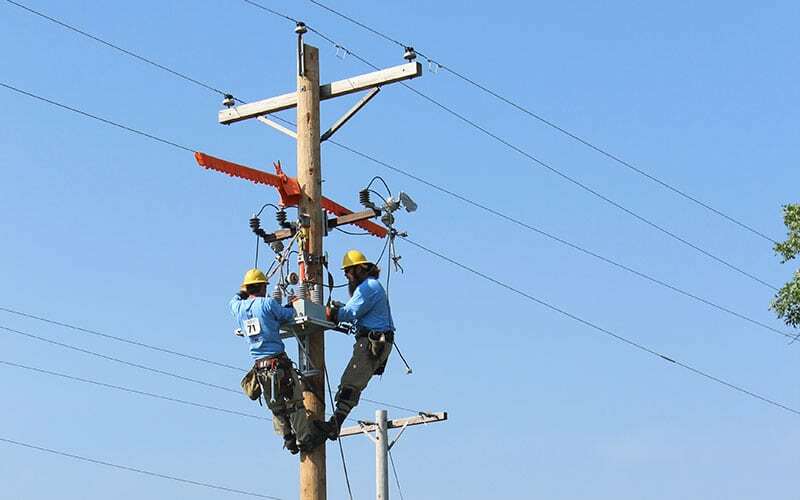 Electrical Safety – Electric power does a tremendous amount of work for us; but, because it is such a powerful force we must be careful around it. This learning center will teach you how to play it safe around high voltage power lines. 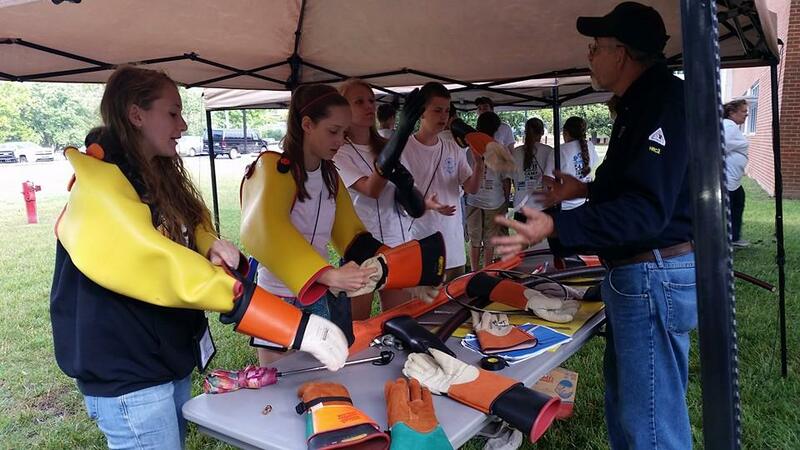 The 4-H Electric Camp is a joint venture of The University of Tennessee Extension; Tennessee Electric Cooperative Association and its statewide member cooperatives; Tennessee Municipal Electric Power Association and its statewide municipal power systems; and TVA.